A MOTHER DAUGHTER TEAM BRINGING YOU PERSONAL ATTENTION AND SERVICE! The Rentpro Property Management Team is committed to providing close, personal supervision of all properties under its care. Our Property Managers are personally responsible for every aspect of a property’s operation, seven days a week. We are dedicated to providing expert services to our owners. We feel that it is of utmost importance to maintain trust and accountability on both ends of the land lord scale. 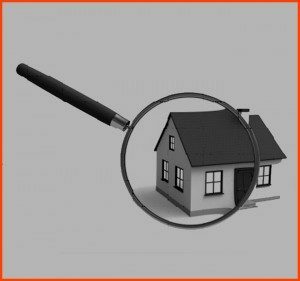 Our client’s wishes and needs come first, carefully tempered with the requirements of the Tenancy Act. Both aspects must be carefully balanced to produce the highest output of the property’s investment dollar. A well-managed investment can offer many advantages, including income and capital growth. We attend to the property to keep it in its best condition at all times. 1. Our goal is to make the landlord’s investment profitable and trouble free. 2. To keep the property rented at top market rents to tenants who care about your property as you do. which suits all your needs and expectations. 5. We can expertly manage and oversee all facets of your property or if you prefer us to only just find the tenant – the decision is yours. 6. We offer a personalised service and manage Residential, Commercial and Retail properties.